Looking to get started with a portable PA system, or even upgrade your old PA rig? 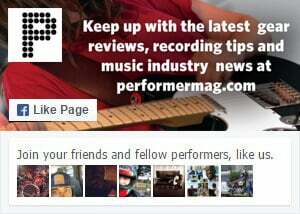 Performer Magazine and Yamaha present a FREE GUIDE to help you set up the best portable PA system for your needs. Click here to download the PDF or flip through the tablet-enhanced version below.